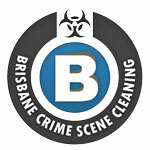 Brisbane Crime Scene Cleaning is your first choice for fire restoration and smoke damage in Brisbane and the surrounding areas. Fire and smoke damage is an emotional and physical nightmare. The devastation from the fire can sometimes be months to completely repair the structure and contents of your home or business. Smoke odours present an arduous task as it goes deep into the structure of your walls and contents. While soot layers everything within the fires reach. We can quickly determine what can be restored, how to do it, and then get it done. 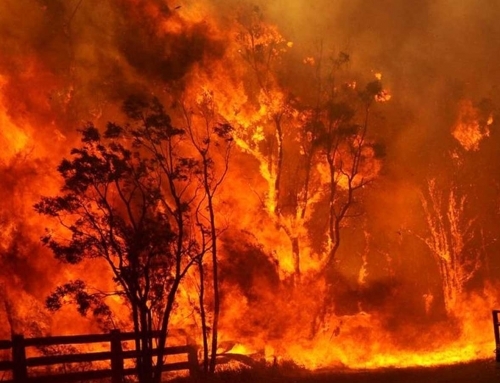 There are a few handy tips we strongly recommend to ensure that the clean up process after a fire can begin as soon as possible and you and your loved ones can resume your normal lives. If a fire happens during business hours or when your family is tucked in bed, it is important that everyone is safe and out of the building. Once everyone is out, it is important that you keep everyone away until the fire is out and the building is cleared for re-entry. It is easier said than done, but it is important to remain calm. 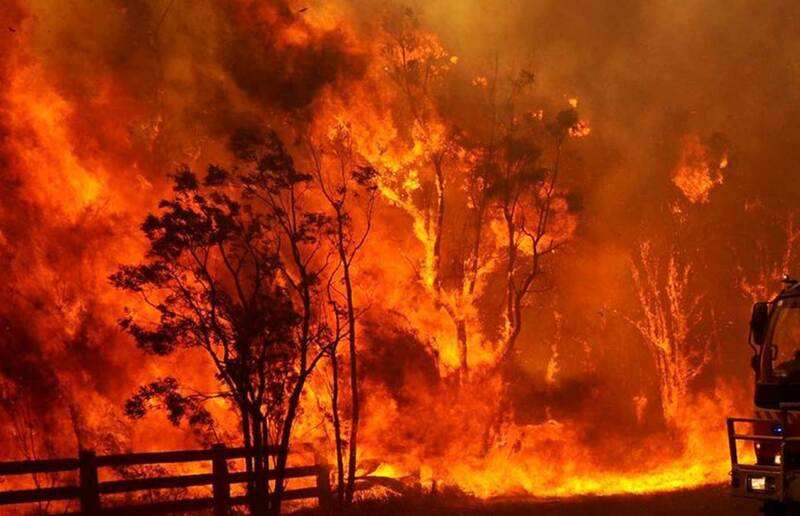 You will need to handle the fire restoration company’s questions, as well as, your employees. By calling a disaster clean-up service, you are starting the journey of building your business back. Fire restoration is a complicated process that takes a while to complete. The Fire Damage Restoration technicians at Brisbane Crime Scene Cleaning will assess the damage and devise a plan to restore your business. Once the plan is in place, they will begin the restoration process. While the process is long, it is worth it. Your fire restoration company will return your building to what it was before the fire. They will work diligently to ensure you are back in your business fast. Time is money, and they will understand that. Ret easy knowing that your building will return to normal and that you will be able to get back to work soon. A faulty alarm could be the difference between life and death. 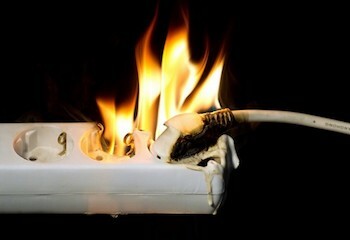 You shouldn’t just replace the batteries in your fire alarms. Testing your fire alarms should be done on a regular basis. This ensures they are running properly. If you have a carbon monoxide detector, you should check it along with your fire alarms. These two alarms are just as important, if not more so than your home alarm system. Fire extinguishers should be checked to ensure they are full and that they are in working order. It is also important to ensure you have enough in your home to handle fires quickly. Everyone should know where the fire extinguishers are located and how to use them properly. A small fire can easily be contained if everyone is trained and has easy access to a fire extinguisher. A small fire extinguisher can stop your home from burning down.